Ohio Lieutenant Governor Jon Husted says recent news about auto production at Ohio plants highlights the unpredictable nature of the automotive industry. 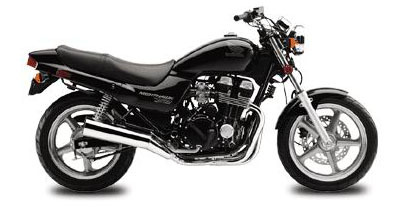 NOTE: On this page you will find ONLY Honda CB 750 Nighthawk 1992 motorcycles specifications specifications and details. We don`t sell this product.